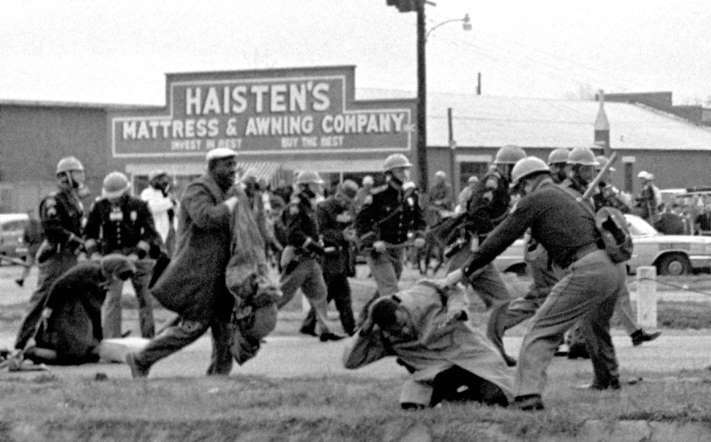 Today marks the 50th anniversary of “Bloody Sunday,” the violent assault at the Edmund Pettus Bridge in Selma on marchers protesting black voter suppression. I don’t need to use hyperbole here, nor is this a liberal-biased perspective; history, through its black and white lens, reveals clearly the systemic racism that led African-Americans to march for their right to vote without obstruction. And it shows the despicable, racist values of too many White-Americans who challenged them. While it may be easy to identify the ways in which our society has changed, and nearly impossible to imagine a Senator today walking with “counter” protesters carrying placards proclaiming “Larger White March Coming,” we are foolish if we believe that systemic racism is now only a faded memory. Didn’t we think the issue would be solved when we ratified the 15th Amendment which prohibited denying a citizen the right to vote based on that citizen’s “race, color, or previous condition of servitude”? Didn’t we think the issue was solved only a year before the Selma marches when we passed the Civil Rights Act of 1964 to ostensibly end segregation. Yet, even after these landmark Acts, the scourge of racism persisted. Racism had found a loophole during Reconstruction and created Jim Crow laws to mandate segregation and suppress the African-American vote. 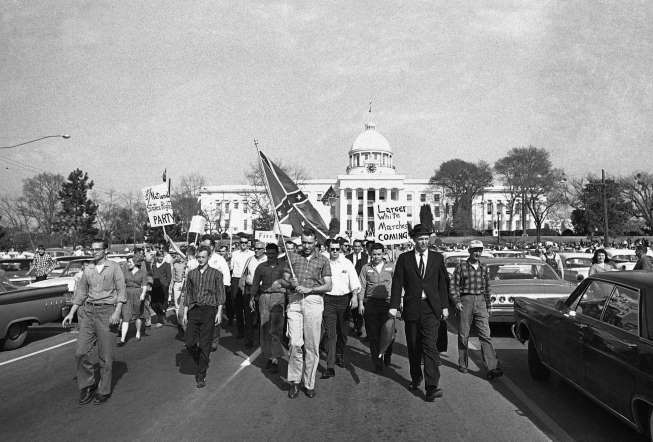 African-Americans, led by Dr. Martin Luther King, had had enough and organized a peaceful march to the courthouse in Montgomery to register voters. They were met with opposition to derail them every step of the way. 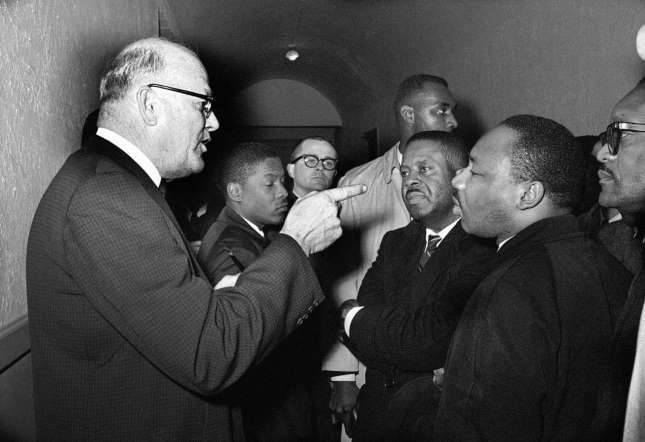 It wasn’t until the rest of America witnessed the violence of racism that we demanded accountability and the enforcement of laws to engineer cooperation from the segregationists. When we saw pictures in the newspaper of a black woman being beaten with a billy club, when we saw news footage of marchers gasping for air in the midst of tear gas; only then did we cry, “Enough!” and pass the Voting Rights Act of 1965. Why does it take the culmination of such violence before we draw the line? Why didn’t society listen and take action when African-American protesters assembled peaceably? Why didn’t the sight of angry white segregationists screaming racial epithets bring us to the tipping point before? 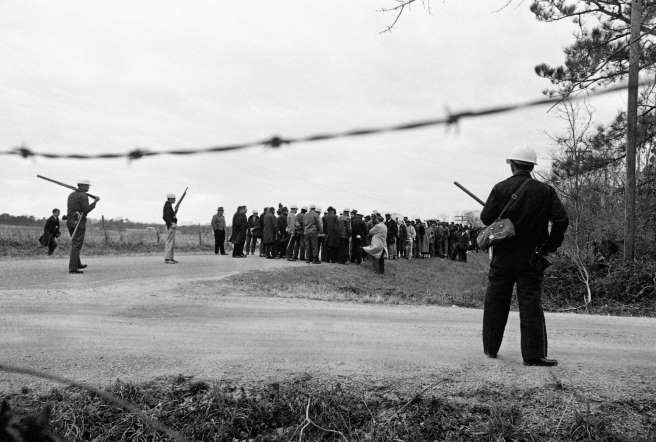 Today, on the anniversary of Bloody Sunday in Selma, there is another case, this time in Wisconsin, of a young, black man being shot to death by police. We don’t have the facts yet, and so we cannot presume a thing in terms of the conduct of either the victim or the police at this point; what we can be sure of, however, is that lines of race will be drawn. One side will say that systemic racism is irrelevant, and the other side will draw a very different conclusion. I am on that other side, and while I resist judgement before the facts are clear, I have seen enough to ask: What is it going to take before we pay attention again? When do we say enough? Next Post - Next post: Follow me! I know a shortcut! You must be <a href="http://garyhasissues.com/wp-login.php?redirect_to=http%3A%2F%2Fgaryhasissues.com%2F2015%2F03%2Fangels-from-montgomery%2F">logged in</a> to post a comment.